With our offices being based here, I suppose it was an obvious choice that we would be asked to update and improve their somewhat outdated website. 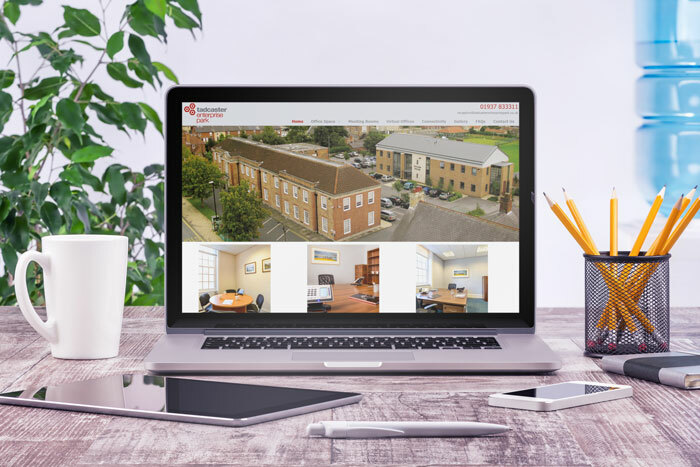 Now fully mobile responsive and with a good clean design it features an interactive ‘Office Availability’ platform allowing potential tenants to click on which suites are available and get valuable information as to dimensions / recommended staff numbers etc. which has really helped new tenant take up rates.